Every huge comic-inspired event brings out the diehard cosplayers. That includes geek conventions, video game launches, and yes, Marvel film releases. As Fox preps to unleash the biggest superhero film of the summer, X-Men: Days of Future Past, the studio kicked off the festivities by hosting a series of global premieres across the globe, which welcomed the most avid fans and their cool fantasy attire. Needless to say, they managed to make their presence felt both on the red carpet, as well as the biggest photo-sharing service out. You know which one we’re talking out. 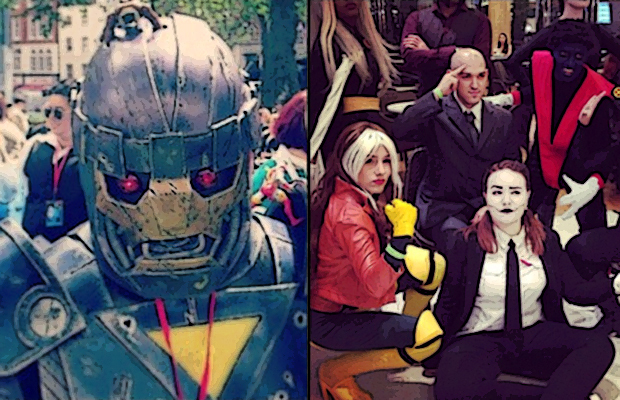 So if costume play and X-Men are your thing, might wanna check out these Awesome Instagram Cosplay Photos From the #XMenLive “Days of Future Past” Global Premiere.